Set in the idyllic and picturesque Gold Coast Hinterland within the foothills of Tamborine Mountain, you will find this stunning private retreat, Riverwood Estate. 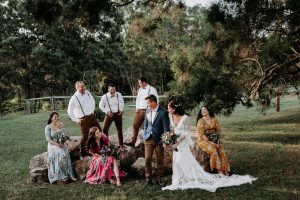 Nestled along the banks of the Coomera River, with lush, green surrounds as your backdrop, this exclusive acreage property is perfect for couples wanting the romantic and laid back country wedding feel with a difference. 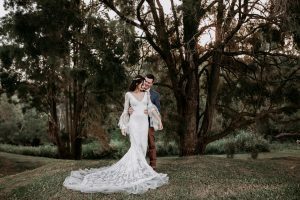 Share your special day with your closest family and friends with a unique wedding tailored to your individual style, taste and budget. 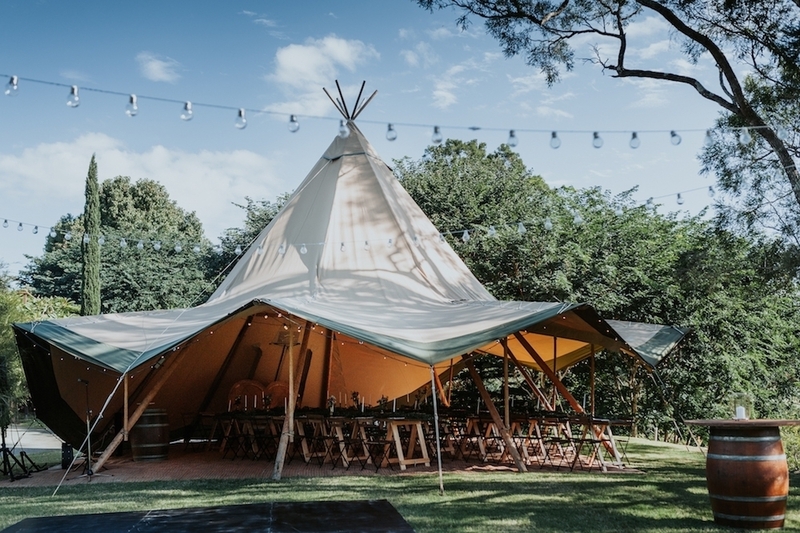 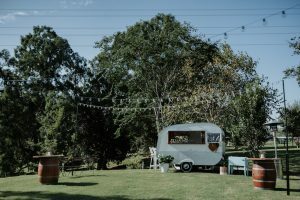 Riverwood Estate has been labelled a “hidden gem” amongst known wedding venues around Australia, luring couples locally and from interstate to our Gold Coast Hinterland region for beautiful destination weddings. 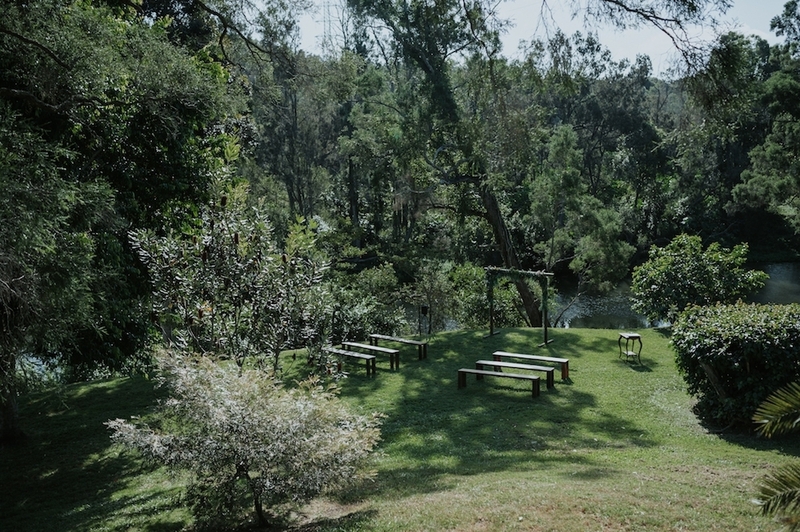 Our couples love the private river setting for the quiet, picturesque serenity the property offers to those that visit and that our beautiful scenery and greenery is the picture perfect backdrop for your memorable day. Riverwood is located just behind Movie World, underneath Tamborine Mountain, and only 30 minutes to Surfers Paradise so there are a multitude of accommodation options to chose from – most of our couples and guests make a weekend of it at a farm stay or resort in town!